Fire Engineering Company is the Contractor of Choice on many types of applications. Please take a look at our options and find out what we can do for you. Fire Engineering provides fire sprinkler and fire alarm systems for large Commercial endeavors. 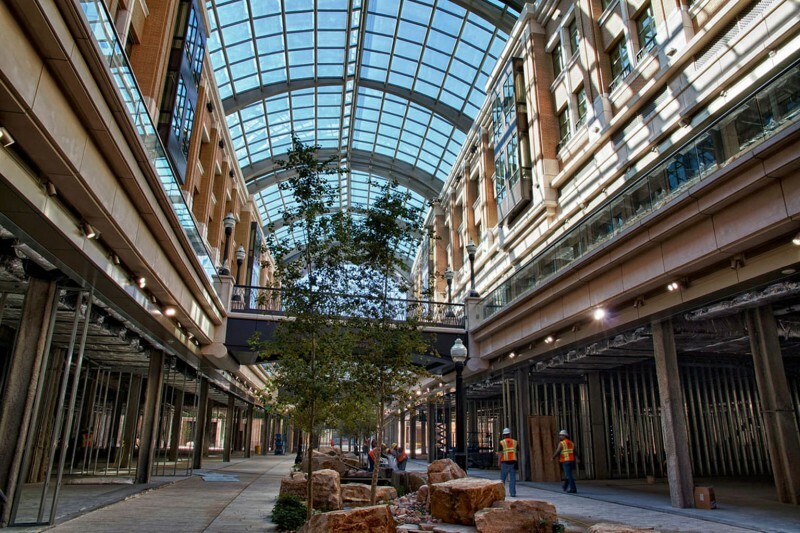 Our team lowers overall construction costs through innovation in design and collective cooperation involving various trades, beginning with initial design up to and including system installation. Our sales and design staff are AFSA and NICET certified. No matter what you plan to undertake, Fire Engineering brings a level of unequaled professionalism to your project! Fire Engineering was contracted to provide all Fire Suppression and Detection Systems for the B-2 Stealth Bomber Test Support Facility which included the Main Hangar, Engine Run-Up Dock, and 100,000 sq. ft. Office Building. This facility also supports other sophisticated Aircraft at Edwards Air Force Base in California. 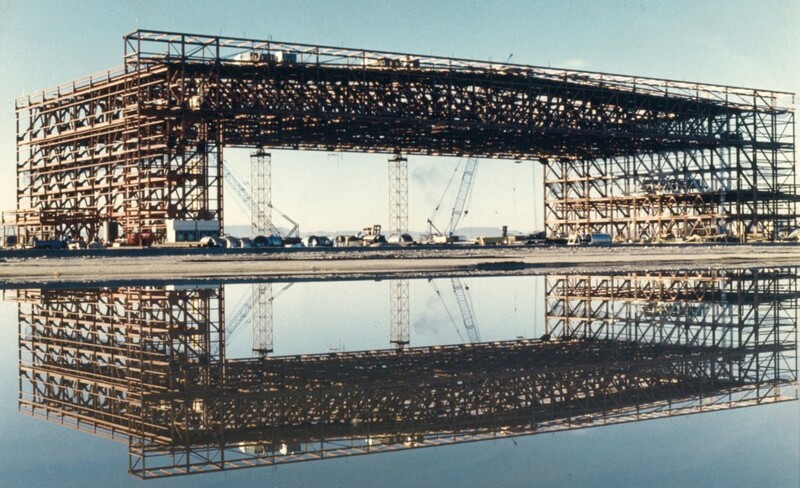 The main hangar alone, which is featured here in our website, during construction and upon completion, required very specialized systems. This was no small task to say the least, especially when our field team was required to hang pipe as large as eight inch 110′ in the air! In the end, this job was completed on time, without an accident and minimal change. Fire Engineering has been involved in the design, fabrication and installation of numerous Aircraft Handling Facilities, since the early 60’s. 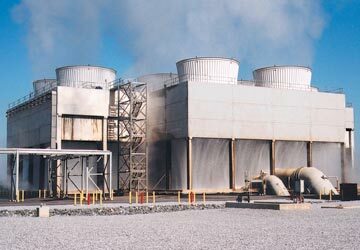 Fire Engineering is a leader in the application of cooling tower fire protection systems. This building includes a broad range of fire sprinkler systems. There are in excess of 3800 heads, on both wet and dry systems. The wet systems and standpipes protect four levels of court rooms, offices and judges’ chambers including the Utah Supreme Court and Detention facilities. There are seven dry systems providing protection for the multi level underground parking covering nearly one city block. All areas are supported by a diesel pumping system. In the rotunda, you see to the right, the heads are over 93 feet in the air and required very strict placement. Most institutional projects are new construction. However, retrofits of such facilities are equally within our arsenal of experience and expertise. It is hard to put a price tag on the value of stored data, for this reason, companies expect the highest level of expertise when it comes to protecting a Data Center. Fire Engineering brings a high level of experience when it comes to Data Center projects. 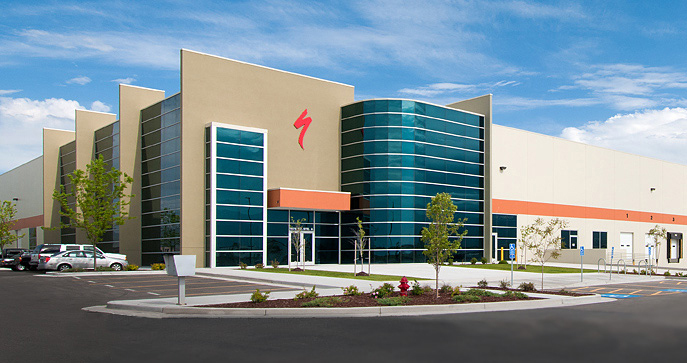 Fire Engineering specializes in both new construction and retrofit Data Center fire protection. Retrofitting an active Data Center’s fire protection system can be a very difficult project, possessing many potential hazards. Fire Engineering’s methods of equipment protection, project phasing and experienced installers, allow Fire Engineering to meet the high demands of working in a active Data Center environment. In Warehouses and Distribution facilities, any fire or smoke damage can render one’s product unusable. Properly protected facilities are normally open for business within days or even hours following a fire. Conversely, unprotected properties, although insured, can be closed for extended periods, or even permanently. This allows your competition to gain a larger share of the market, in addition to the displacement of your employees. We have designed and completed fire sprinkler and fire alarm systems, of various types, in distribution facilities in excess of 20,000 sprinkler heads. Our fire alarm systems are designed to meet notification coverage, required by code, as well as expandability to meet this ever going market. 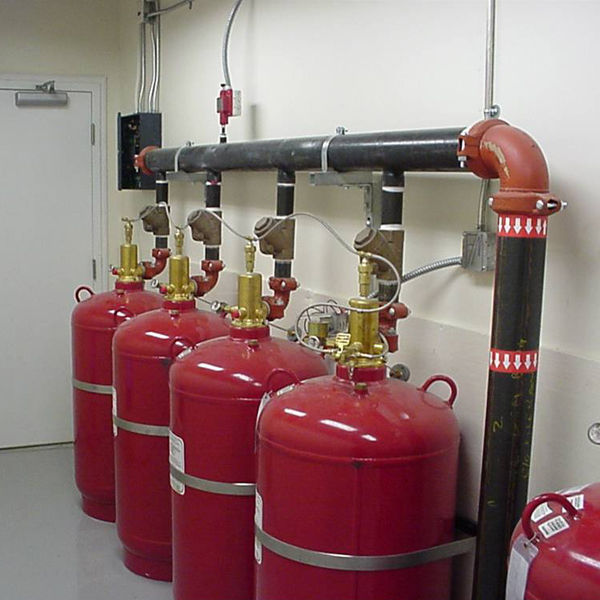 Our professionals work closely with contractors, owners, insurance companies, and consultants to design and install quality fire protection systems in a timely manner and on budget. Our NICET Certified Sales Engineers, given their level of expertise, actually save money on overall project costs. With a properly designed and installed sprinkler system you can receive the Preferred Insurance Rate Premiums, which will result in Significant Savings over the life of the structure. 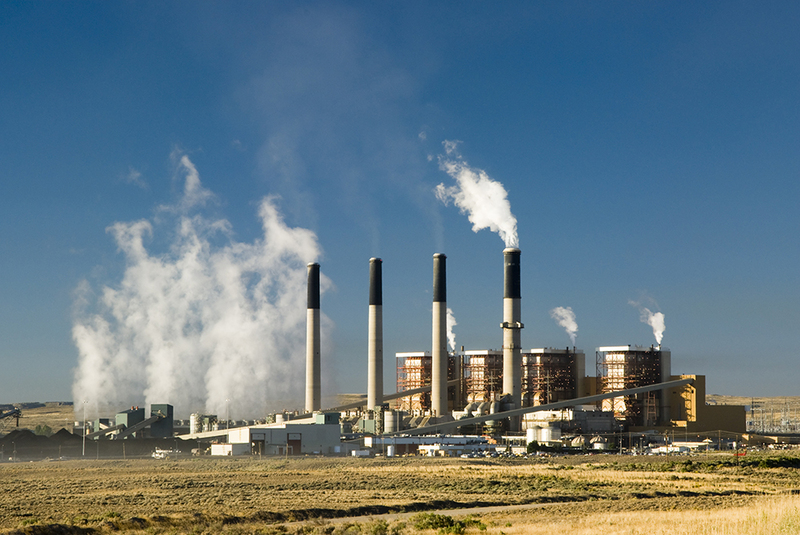 Industrial and mining applications require a clear understanding of the various codes that govern the protection of these high value properties. Fire protection and detection systems are designed to minimize delays and keep our client’s in operation following a fire incident. Proper design and installation by qualified personnel, such as Fire Engineering’s, is the single most important factor in helping to minimize and prevent these types of occurrences. Fire Engineering employs multiple MSHA certified Project Managers, Designers, Foreman and Apprentices which allows us to provide a complete team in all phases of any given fire protection project. 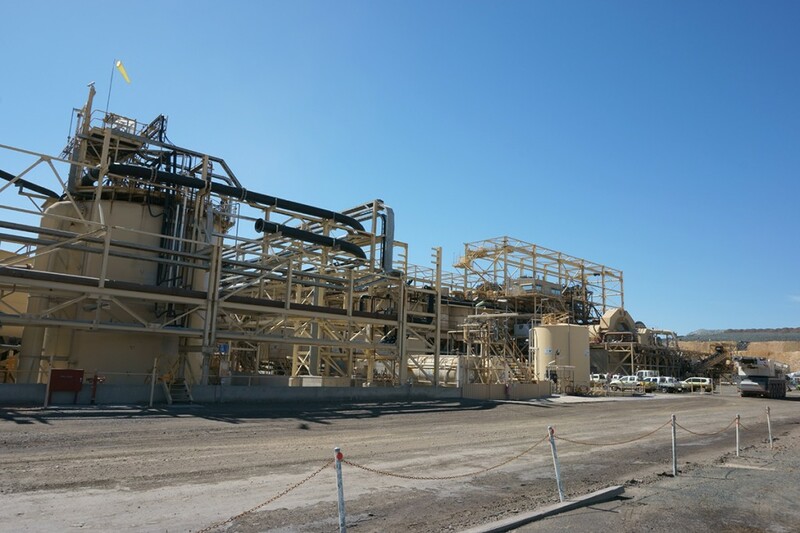 Safety is of the upmost importance for any project, however industrial and mining projects present hazards that require extreme safety measures. Fire Engineering recognizes this and has carefully tailored its Safety Program towards this endeavor. Fire Engineering offers the complete spectrum of sprinkler and fire alarm system services, ranging from single-level clinics to multi-level high-profile hospitals. 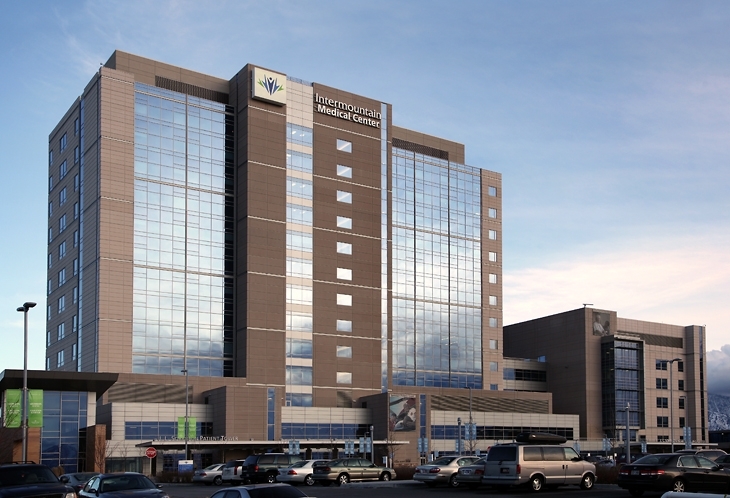 We design, fabricate and install these systems in both new construction and in retrofit circumstances, often while the facility is in full operation, with minimal inconvenience to doctors and their patients. Fire Engineering has both NICET Level 4-Sales Engineers and Designers along with Field Installers with more than 30 years experience! Properly designed and installed systems involve both Design and Installation Personnel properly qualified to complete these types of installations. 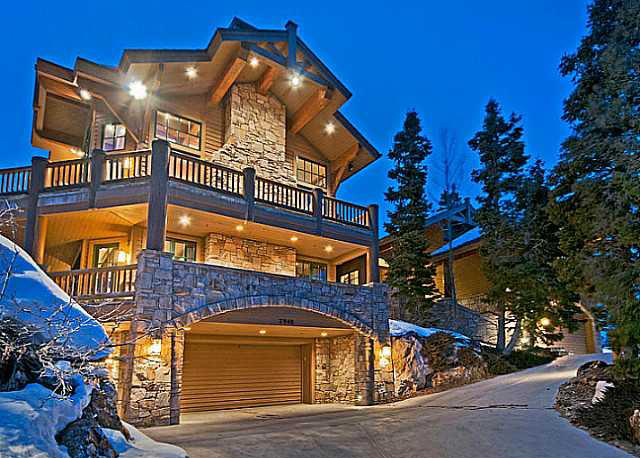 Primarily, Fire Engineering provides Residential fire systems in Utah, including areas such as Deer Valley, Summit County, and surrounding areas. Upon request, we have and do work in other states. If you have an apartment or condominium project in the Intermountain West, we would like to hear from you. Salt Lake City, UT 84123.